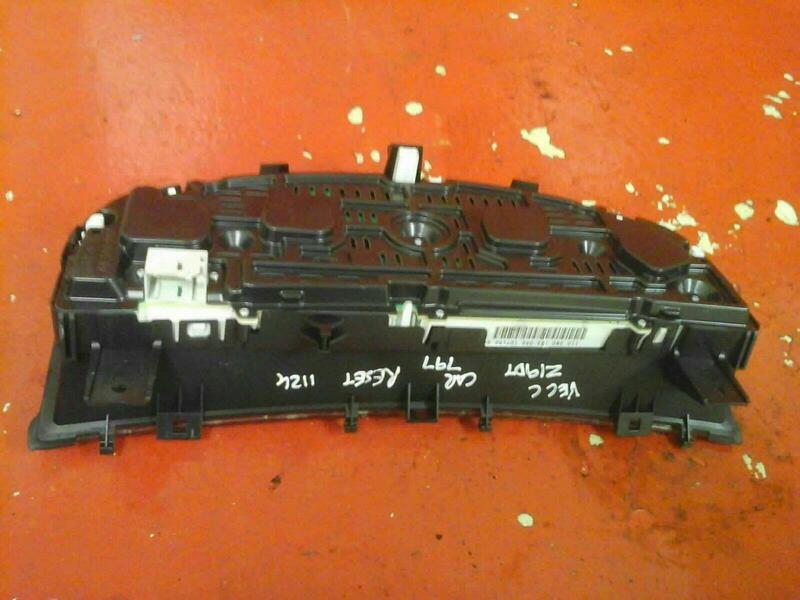 Clocks removed from a 2004 VECTRA C Club CDTI Z19 DT Diesel. 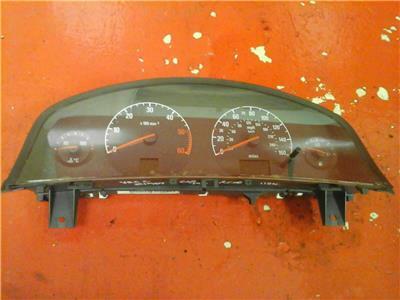 Good used condition, clock is showing 112K miles, The part number on the unit is 13144738 UW, please make sure this is the same before purchasing. May fit others.These are programmed to the car, we have reset them using tech 2 so they can be re-programmed to your car. To fit Vectra C Pre-facelift models 2002-2005 aslong as part numbers and 2 letter code match. MUST be programmed by Vauxhall in order to work. Price includes delivery via Royal Mail 1st class recorded post.